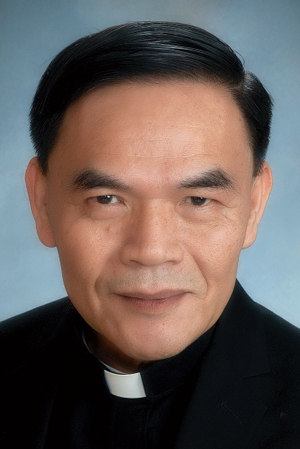 Quy K. Pham left Vietnam by boat in 1983, frustrated by circumstances that left his seminary training unfinished. In the U.S., he found further frustration, but also a happy marriage. The widower will be ordained a priest next month.